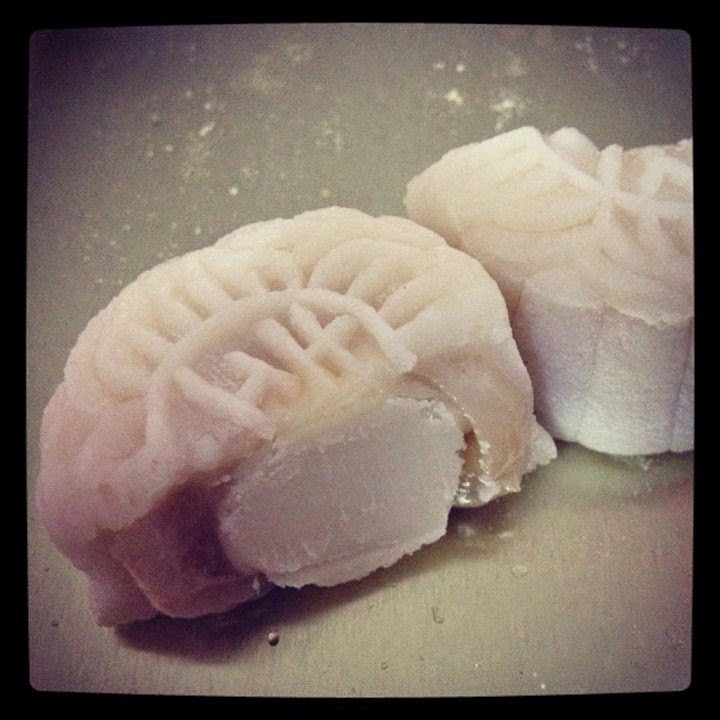 This is my favorite mooncake of all times :) I remember the first time I ate this when my dad company gave him during mooncake festival season. Subsequently, I would order a few boxes every year without fail. It has the best combination of what I like: mooncake and Truffle & Ganache. It is sweet and soft. 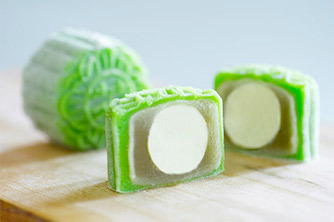 The mooncake just simply melt in my mouth and I really love the texture feeling. 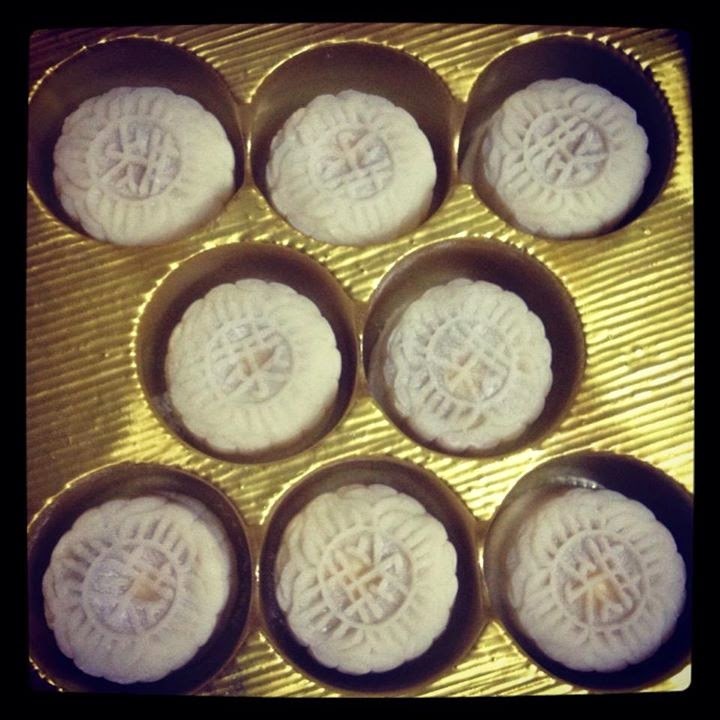 I gave my friends try before this mooncake and they all think it is nice too. Even one of my friend don't really eat mooncake like this too. General Online orders – From 1 June to 13 September 2013, all online orders receive a 20% discount. For online orders, please proceed to the Collection Booth located at Raffles Hotel North Bridge Road Entrance from 9am to 7pm daily. Raffles Xchange Atrium – From 2 – 19 September 2013, receive a 20% discount. This mooncakes was brought my ah yi. Personally, I don't really like durian as much as my 2 sisters and have not heard of this brand before. However, I find this mooncake smell nice and taste delicious too. 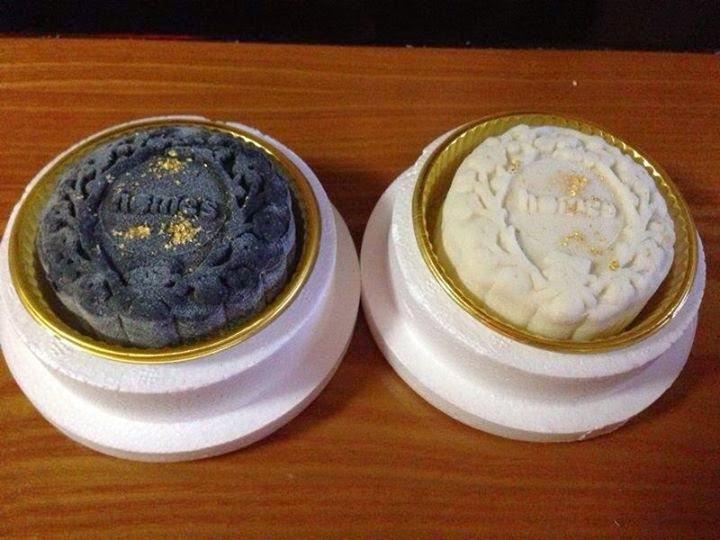 I tried the snowskin top grade XO durian mooncake and snowskin top grade black gold mao shan wang durian mooncake which is yummy yet sinful... 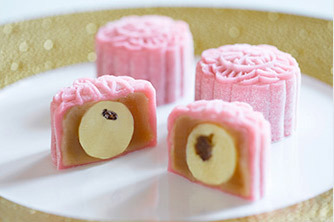 They used real durian flesh in the mooncake which make the mooncake taste just like durian. I would strongly recommend for those people who really love durian.